Justices unanimously upheld a 2011 San Francisco ordinance requiring telecommunications companies to get permits before placing antennas on city infrastructure. The ordinance said special attention would be paid to permits in scenic and historic areas. (TNS) — San Francisco and other cities can protect their scenic views by prohibiting wireless telephone companies from installing antennas on utility poles, the state Supreme Court ruled Thursday. 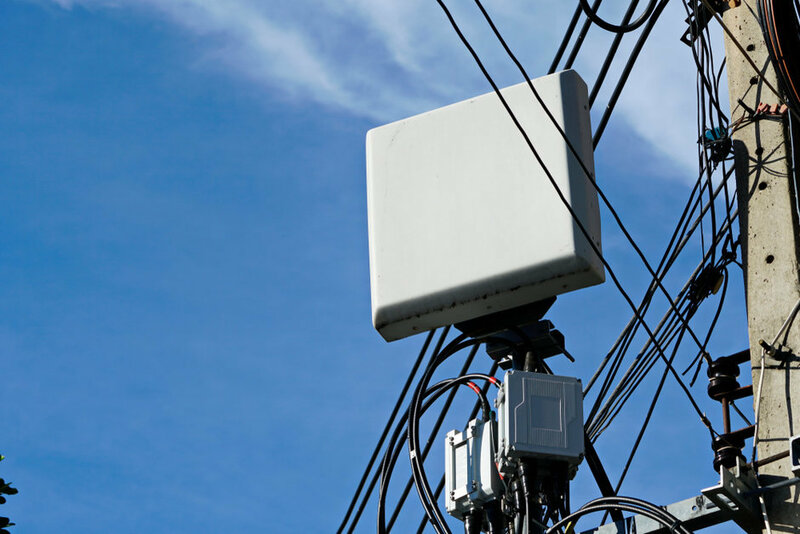 The justices unanimously upheld a 2011 San Francisco ordinance requiring telecommunications companies to obtain a city permit before installing large antennas and related equipment on roadside poles. The ordinance said permit applications would be reviewed more closely in certain scenic and historic areas. City officials have said companies apparently adjusted to the ordinance, generally seeking permits for installations that fit their surroundings. As of 2018, the city had received 1,243 application for permits and denied only eight of them, John Coté, spokesman for City Attorney Dennis Herrera, said Thursday. He said many other cities in California also regulate wireless installations, some with aesthetic standards like San Francisco’s. The court, however, said the city has the authority to decide whether unsightly installations “incommode,” or disturb, the use of its streets. “The power to regulate the location and manner of line installation is generally a matter left to local regulation,” Justice Carol Corrigan said in the 7-0 ruling, upholding lower-court decisions in the city’s favor. “Travel is not the sole use of public roads,” Corrigan said. A local government could not flatly prohibit new telephone equipment, Corrigan said, referring to past rulings that struck down ordinances that would have required phone companies to obtain a city’s approval for any new construction. But she said state laws allowing commercial activity must sometimes give way to a local government’s power to regulate use of its land — for example, Riverside’s ban on state-authorized medical marijuana dispensaries, a ban unanimously upheld by the court in 2013. The court also rejected, as overly speculative, the companies’ argument that San Francisco’s restrictions would slow the development of advanced telecommunications. Herrera called the argument a “red herring” in a statement responding to the ruling. San Francisco’s ordinance “allows for innovation and improved technology while ensuring that unsightly poles and equipment don’t mar public views of the Painted Ladies (the city’s picturesque rows of Victorian houses) or the Golden Gate Bridge,” the city attorney said. T-Mobile’s challenge was supported by other telecommunications companies and by local, state and national business organizations. Their lawyers could not be reached for comment on the ruling. The case is T-Mobile West vs. San Francisco, S238001. ©2019 the San Francisco Chronicle. Distributed by Tribune Content Agency, LLC. Thank you to RW for sharing this article with us @ ZERO5G!